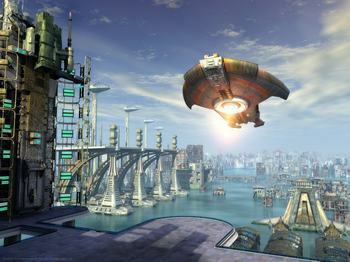 This will make the world a very different place in 2100. Sea levels will increase, which will drastically decrease shorelines in certain places, going as far as flooding certain areas completely. 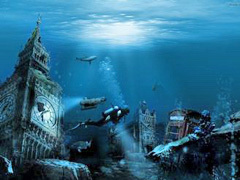 5 - London and New York under water! Certain research suggests that because of the rising sea levels, this could be a sour reality for the beginning of the next century. As the ice sheets in the Arctic, Antarctica, and Greenland continue to melt, certain spots will not be able to cope with the resulting amount of water. You’ll no longer have to get your driver’s license or learn any road rules, since everything is predicted to be automated and not even technically on a road! This is not “Back to the future” fantasy any more: the technology is being developed and it is only a matter of time before it becomes viable. 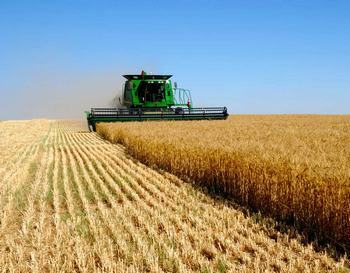 7 - Little good news for agriculture. This is quite concerning, since the severe climate change and melting ice sheets do not spell good news for nature and, in turn, agriculture. Precipitation and seasonal temperatures will be drastically altered, which will create problems in a lot of areas where the flora and fauna are used to a certain climate. Saying that, Russian and Canada will flourish, as previously unusable land becomes available.